The Longneckers were destined to be wedding photographers. Luke loves to tell stories with his camera and solve spur-of-the-moment problems (both great and small). Melissa is the hopeless romantic who cheers for all love stories and believes that every couple should have a wedding to remember. Despite all of the careful preparation that goes into planning a wedding, for the bride and groom, it often feels like it’s over in an instant. For this reason, you need someone who can capture the emotion and fleeting beauty of the special moments and we want to be that “someone” for you. We are passionate about delivering exceptional images that people will cherish for generations to come and we are equally passionate about helping you feel relaxed and confident throughout the day. After all, your wedding should be about creating memories, not worrying about how your pictures will turn out. Q: What happens during a typical consultation? A: We will probably meet for coffee and the meeting will last approximately 60-90 minutes depending on your needs. If you’re engaged, we will undoubtedly ask to hear about the proposal because we both enjoy a good love story. Regardless of what the meeting is for, we will discuss practical details like time, location, special requests, and anything relevant to ensuring that you get excellent pictures. Q: How would you describe your approach to photography? Q: What steps are taken to ensure quality photos? A: We have backups for all of our primary equipment should something fail on a shoot. We store our images on three different hard drives (one kept off-site), upload an additional set to the cloud, and leave files on their respective memory cards until the final pictures are delivered to the client. We have agreements with replacement photographers should one or both of us get sick and, for weddings, we even bring a full change of clothes in case someone falls or something spills. Q: What do you mean by “almost-limitless” photo shoot? A: We believe it’s important for people to truly be themselves during a shoot. For this reason, we don’t want to put artificial limits on their expression of personality. If it takes two hours to get all of the necessary pictures, that’s fine. If someone wants to change their clothes or bring along pets, we aren’t going to complain. Within reason, we want to accommodate any request. Q: Do you only cover local weddings? 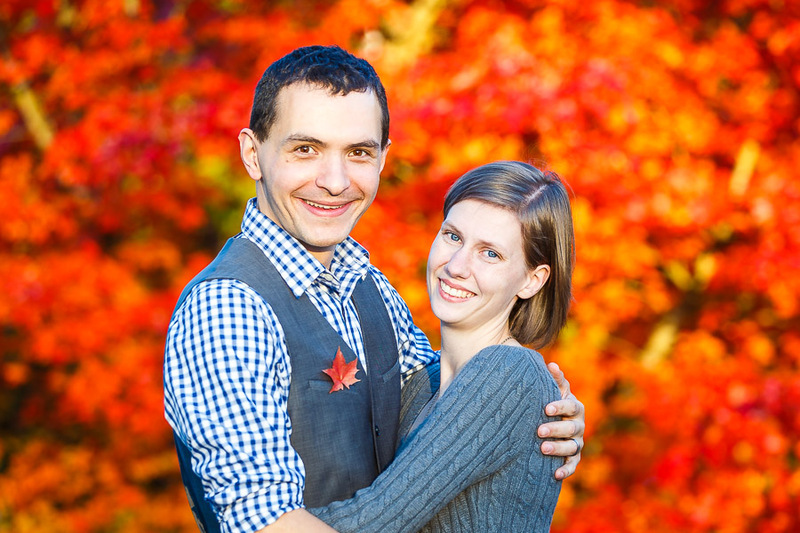 A: While most of our wedding have been in Western Washington, we are willing to travel to capture your special day. In recent years we have photographed weddings in a handful of other states including Virginia and Montana. We even photographed a beautiful, seaside wedding in Mexico (check the blog).